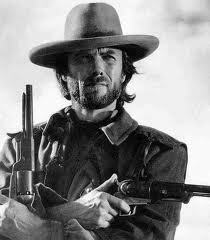 1. Who approved the decision to put Eastwood on the GOP convention schedule? 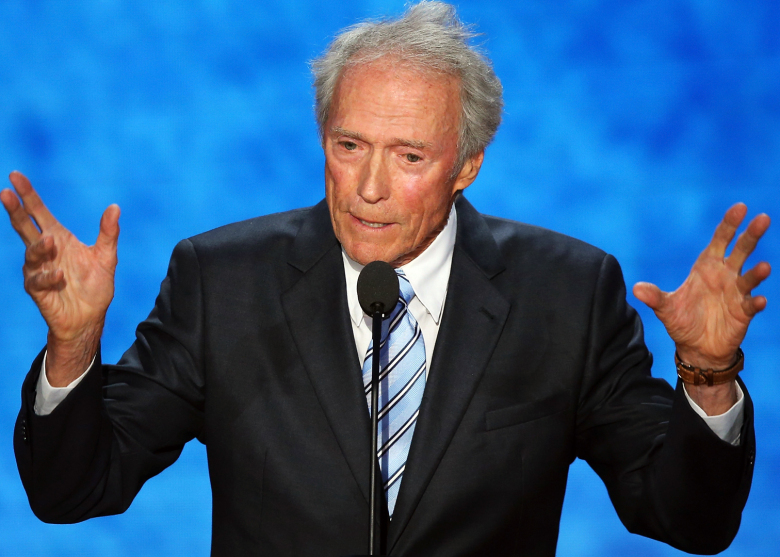 Who allowed Eastwood to hijack the agenda at that critical moment of prime-time exposure? Did Romney do so himself? If so, what kind of judgment does that show? What political aim was advanced (or meant to be advanced)? Was it presidential? 2. A useful thought exercise: when covering politics in a two-party system, it is often useful to turn the mirror around and ask, “What would happen if the other party did this?” In this case, you would have to ask, What would happen if the Democrats chose to spotlight a left-wing Hollywood figure in prime time? Furthermore, what would happen if that left-winger had a reputation for menace and incipient mayhem? And what if that figure showed up apparently disheveled and engaged in a vulgar, intermittently incoherent rant? What if that person disrespected the office of the presidency by talking down (literally) to a seated imaginary president?